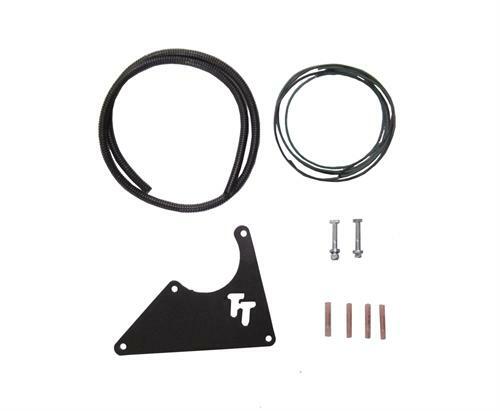 Jk Vacuum Pump Relocation Bracket 07-Pres Wrangler JK/JKU TNT Customs. Wanting to install an aftermarket bumper on the front of your 2012 and newer Jeep Wrangler JK or JK Unlimited but not sure what to do with the vacuum pump thats located behind the factory bumper? TNT has the solution for you with our Vacuum Pump Relocator kit.